We thought that Richard Petty is a Mopar person. However, this is something completely different from what we have used to see until now. 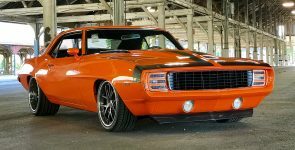 Beside his Superbird’s, Daytona’s and Torino’s today we have an outstanding custom build a 1969 Chevrolet Camaro RS. 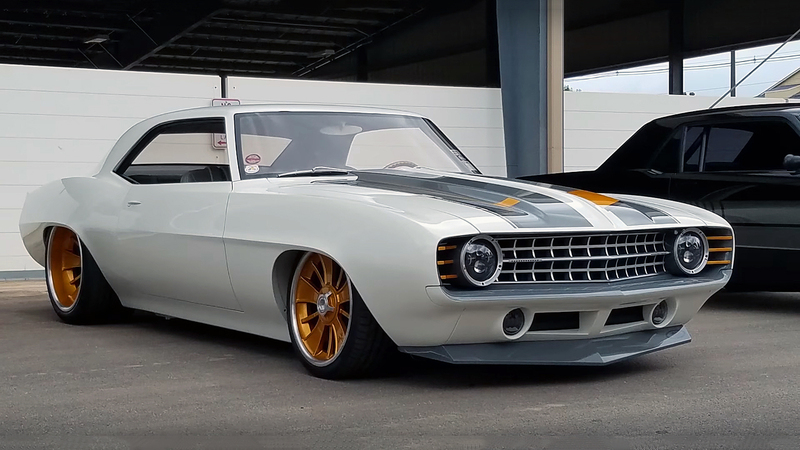 This 1969 Chevrolet Camaro was developed as a collaboration between: West Cost Customs, Petty’s Garage and Continental tire company. Moreover, we must say immediately, that it looks mesmerizing with the satin black body color in combination with the yellow racing stripes. 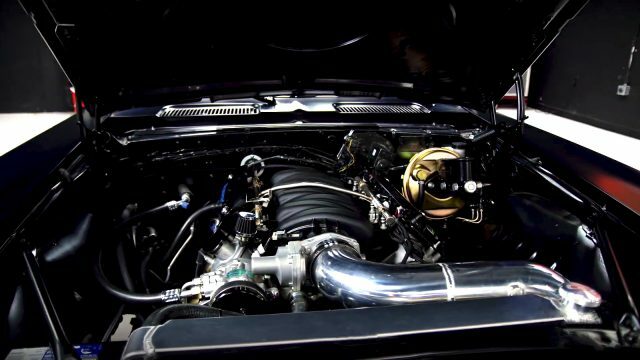 This Camaro under his satin black hood it is equipped with a modern naturally aspirated GM’s 7.0 liter, 427 cubic-inch LS7 small-block Crate V8 engine, screaming 505 horsepower and 470 lb.-ft. of torque. 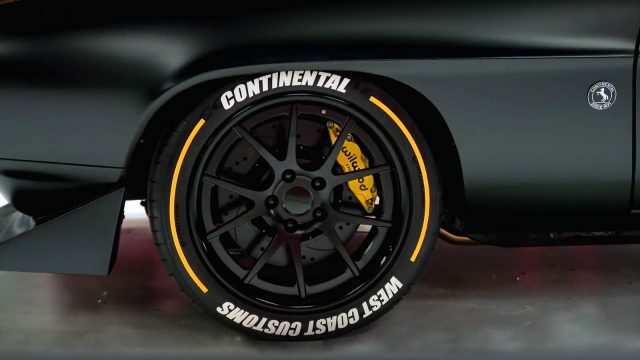 ﻿ The satin black Forgeline wheels equipped with a Continental Extreme Contact Sport tires give an outstanding stance. 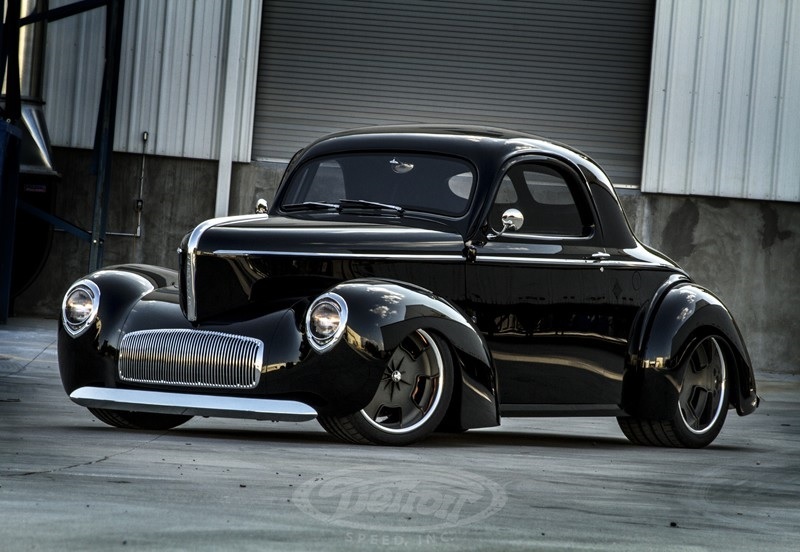 While the braking performance come from the Wilwood six-piston yellow calipers and vented rotors on all four wheels. Absolutely one of a kind ,super great job Ryan man you rule ,wow!! !